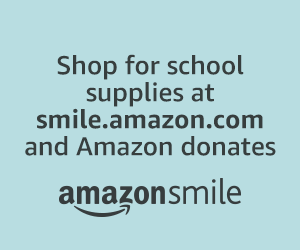 Use this page to donate securely to your child’s class. Donations will be tracked for each class and funds will be used for teacher gifts. Click on your child’s graduation year below to see your class parents and to donate via paypal. Conact Stepanie Rendulic or Kelsey Camire with any questions. Click here to support our 5th grade field trip!